This photo was taken recently during the fall migration. 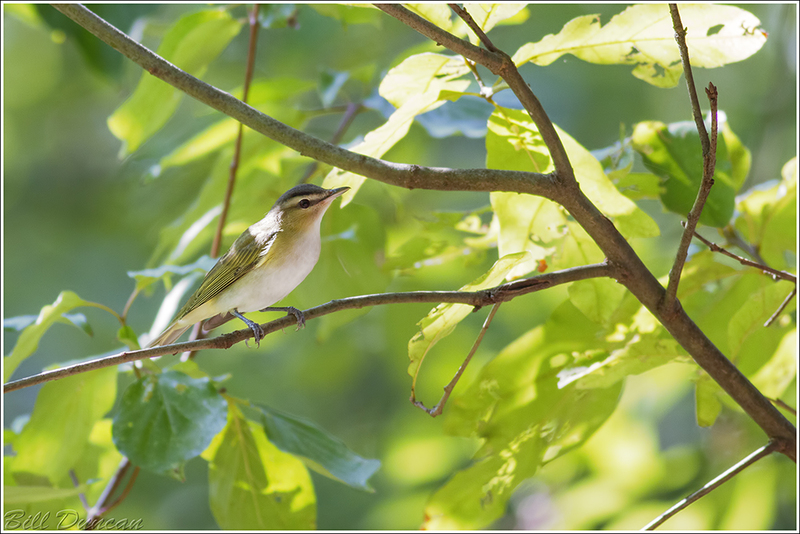 This species along with other vireos and warblers will eat primarily caterpillars and other arthropods during spring migration and throughout the summer breeding season, but in fall will switch to a diet primarily consisting of berries, such as those found on the wild grape. Thanks for visiting today. I hope you like the photo and I hope you had the best possible Monday.